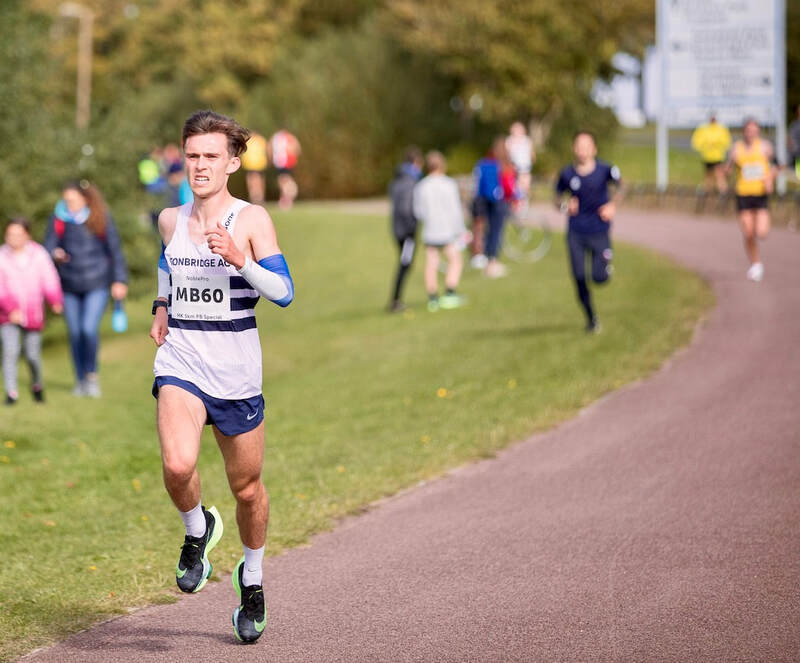 Alex Howard finished 16th in the Chichester 10k road race in 31.13, over a distance where he was making his debut on the roads. 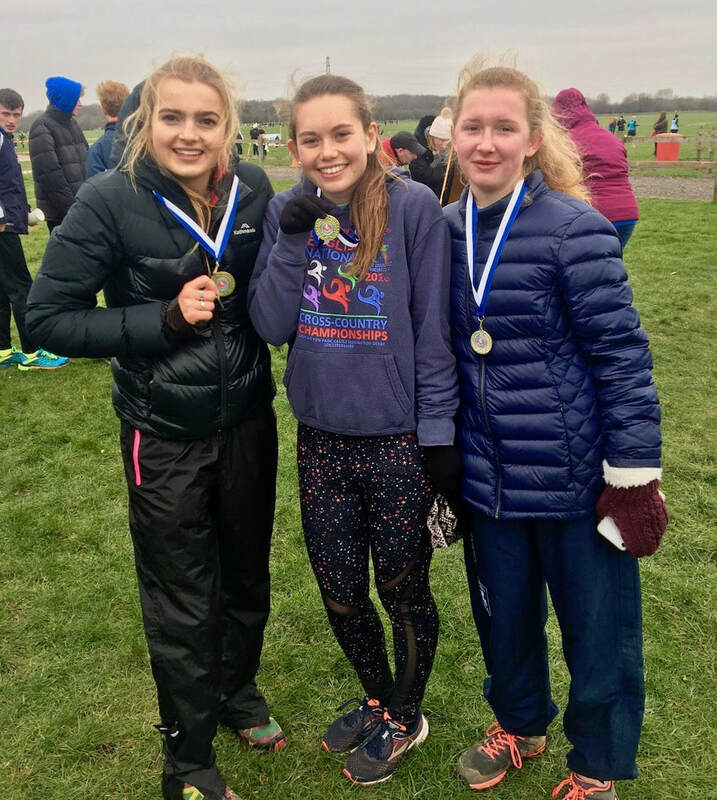 The highest placed TAC runners were Max Nicholls 12th in the mens A race, Phoebe Barker 27th in the women's race and Ally Kinloch 5th in the mens B race. I have calculated 24 of the club's athletes were in action. 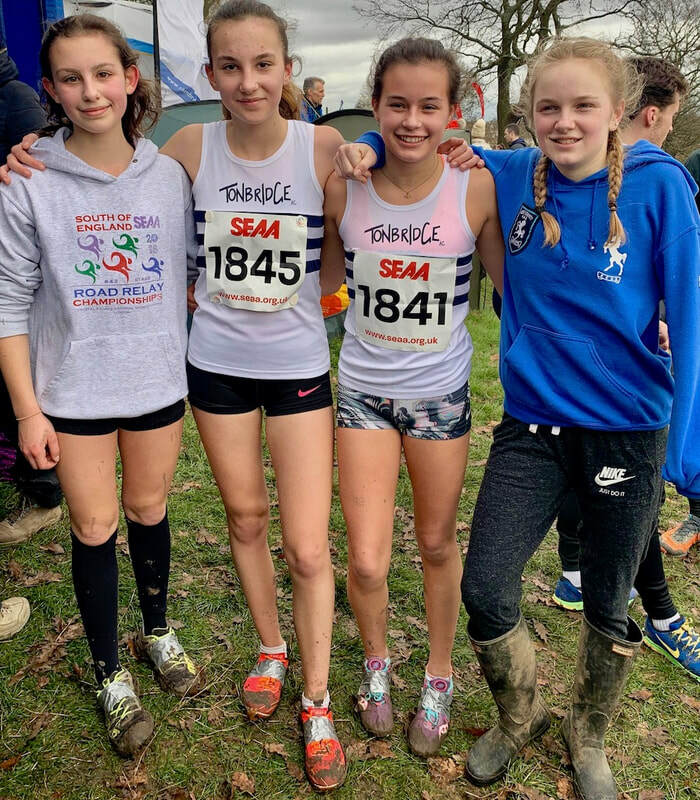 I know that a few from TAC were due to compete in this inter counties schools event. Unfortunately it has been cancelled due to the weather and therefore difficulties with parking facilities. 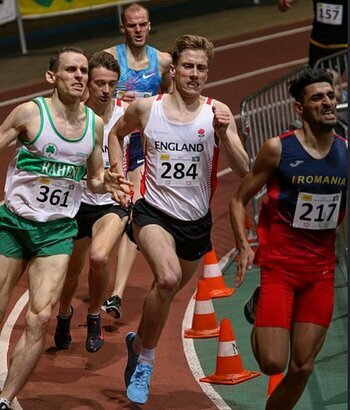 Kieran Reilly ran for England in Vienna, Austria and finished 7th in a 1500m in 3.46.12. This was just 0.02 outside his recent indoor pb. 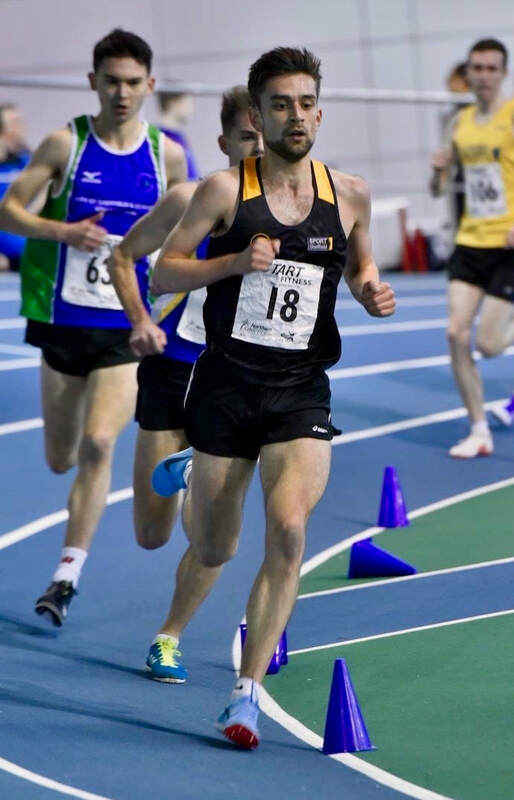 ​Sean Molloy ran 1.51.93 for 3rd over 800m at the London Indoor Games. 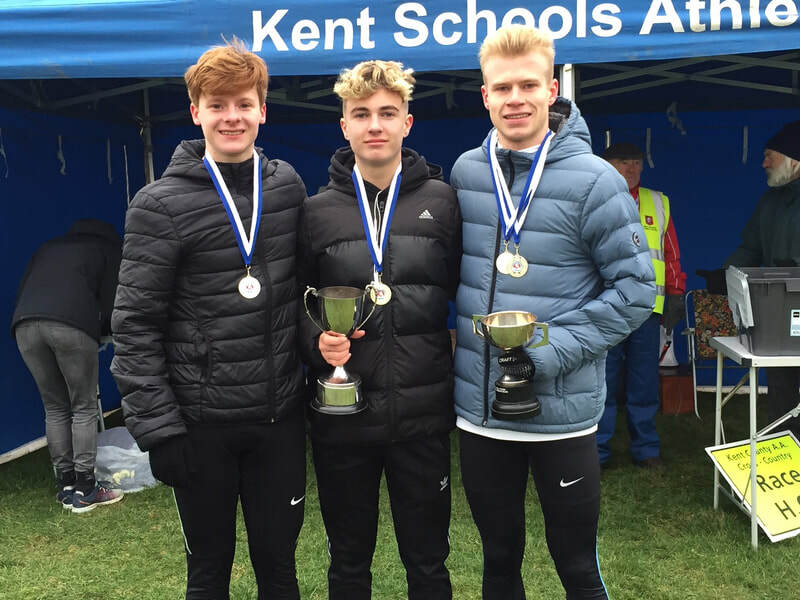 Senior Men - 2nd (1st Henry Pearce, 7th Ryan Driscoll, 10th Ben Cole. 1076 finished). First ever TAC medals. 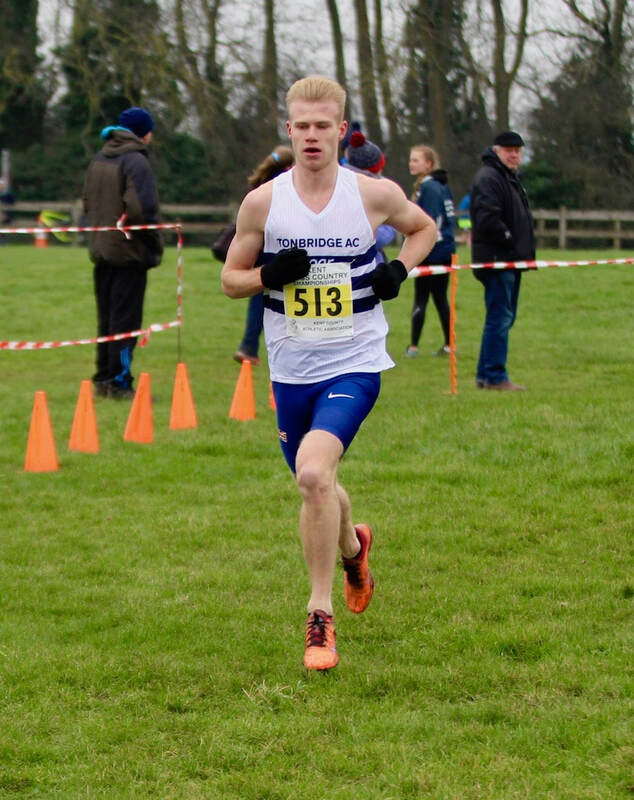 Highest previous individual was Ben Cole 12th in 2015 and Max Nicholls 3rd in the depleted 2018 race. 22 TAC starters for TAC was a record. 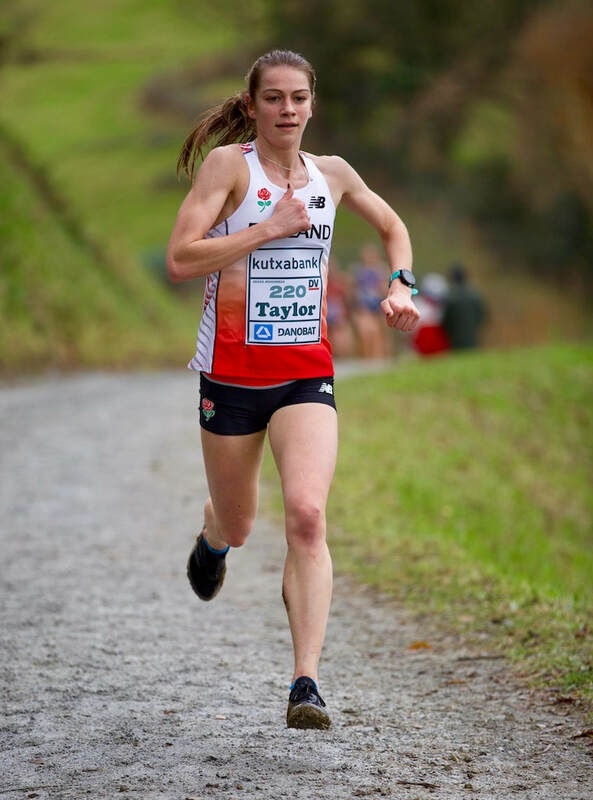 Senior Women - 9th (4th Nicole Taylor. 698 finished). Nicole's placing is the highest ever TAC position, ahead of her own 8th in 2017 and Ashley Gibson 8th in 2016. ​6 TAC starters for TAC was a record. Team position was highest ever for TAC. 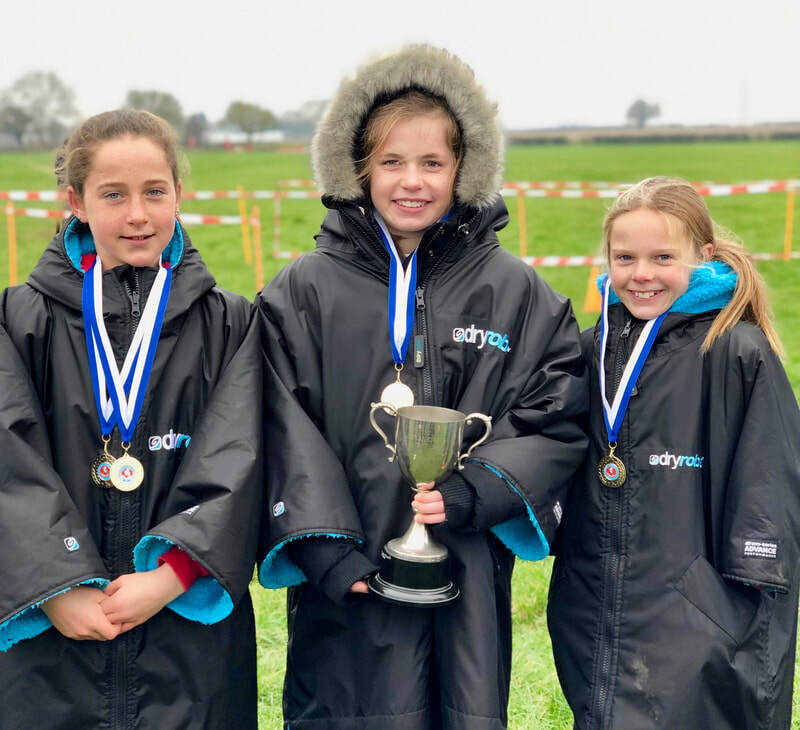 Under 13 Girls - 1st (2nd Lily Slack, 3rd Olivia Breed, 9th Sophie Slack). 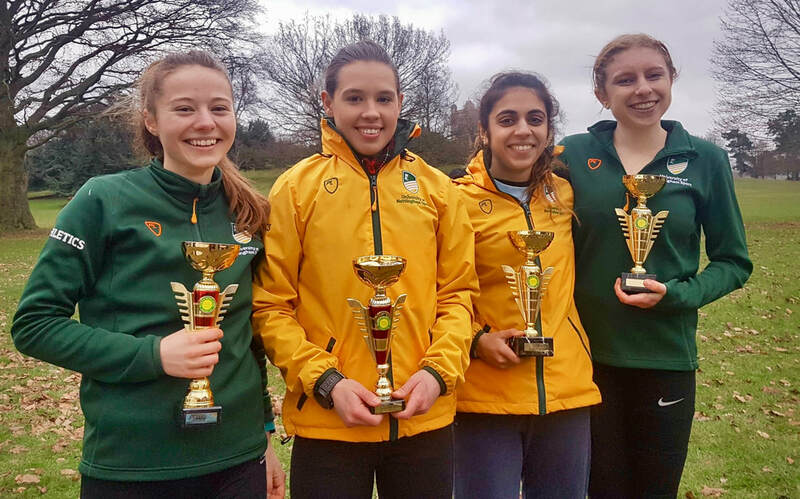 First TAC winning female team since u20s in 2010. Four team medals is similar to what we have done before. We have taken home five but never six and never senior championship team medals. 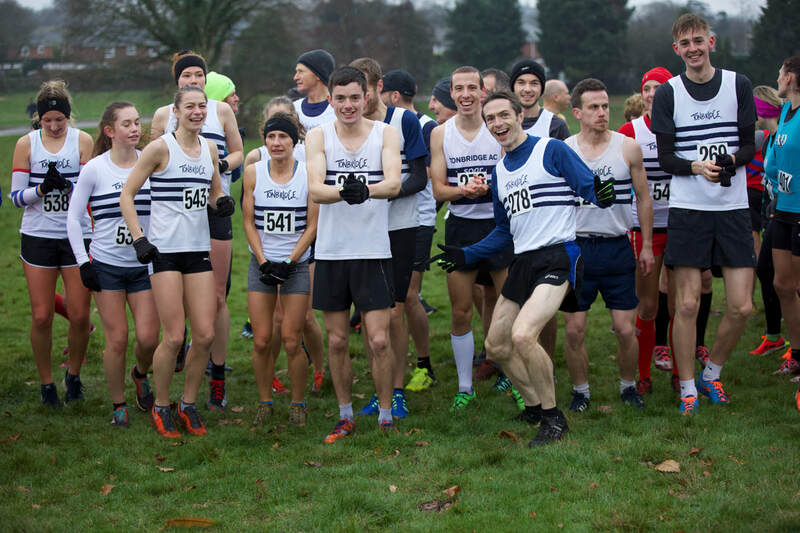 On a more negative point the club entered 129 athletes who requested to race, prior to the entry closing date and we ended up with 'just' 83 starters. 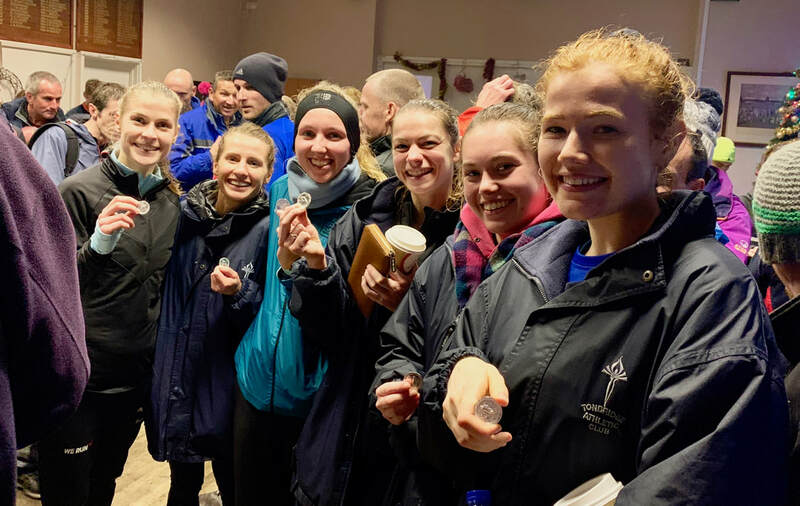 Full results and a summary are on the Results 2019 page. See the video below. A bit more professional than mine ! 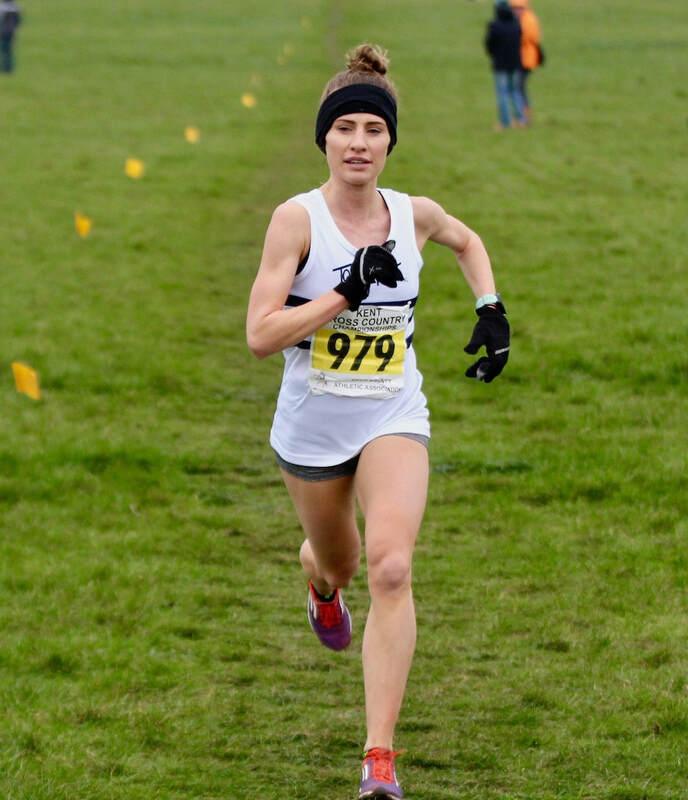 Lucy Reid, representing an England team finished 17th. Sean Molloy ran 1.52.33 for 800 metres and Dom Brown 8.21.77 for 3000m, both outside what they were hoping for. 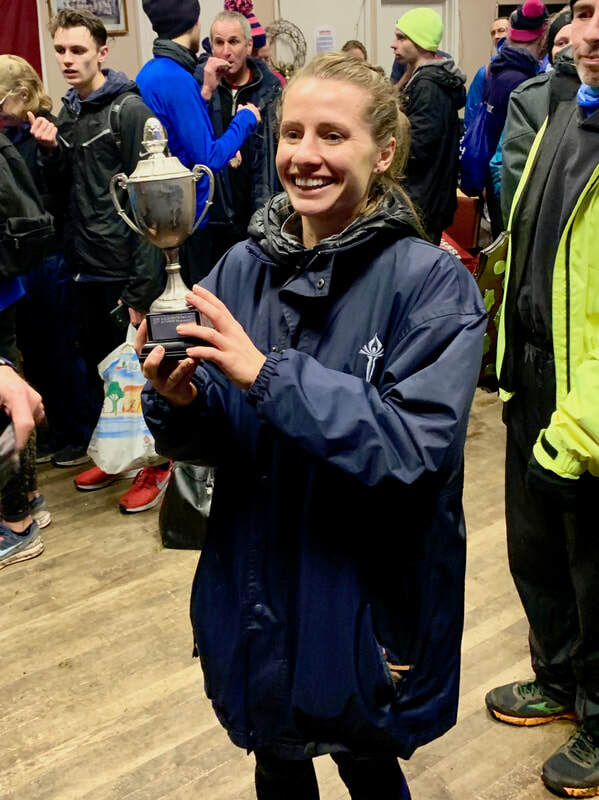 Full results and a summary on the Results 2019 page. I make it more than eighty TAC runners finishing but may have missed some, so please just let me know. Chris Olley won the mens mile in 4.11.44 in his debut track race for the University of San Francisco. 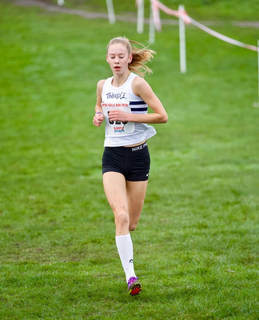 Charlie Joslin-Allen also raced over 1 mile at Roxbury, recording 4.20.75. 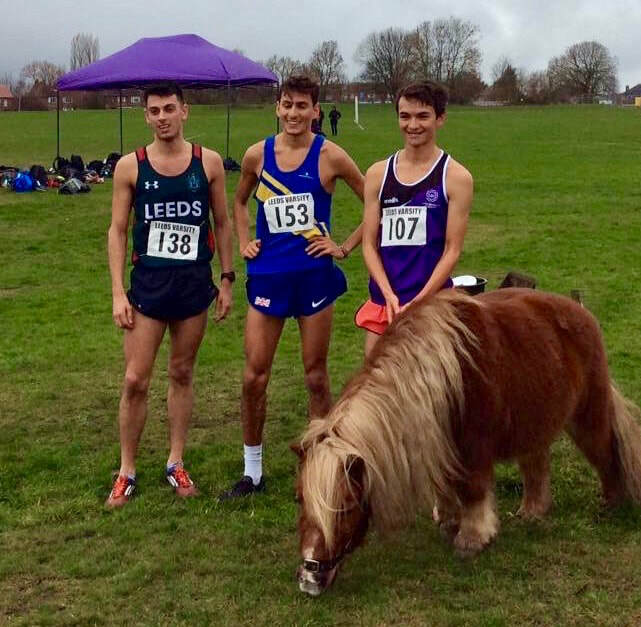 Ben Cole won a multi terrain 10 mile race near Swindon by almost 8 minutes and broke his own course record. Harrison Fraser and Emily Geake of TAC were the first home. Full results are on the Results 2019 page. 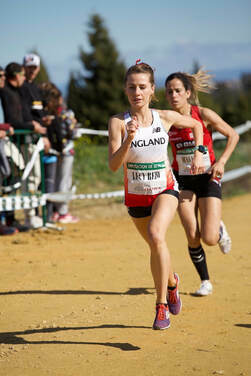 Nicole Taylor and Corey De'Ath both represented the England teams in Spain. Nicole was 13th in her race and Corey 31st in his. Full results are here - mintxeta.com/juan-muguerza-2019/eu/pdf/emaitzak_resultados_results_elgoibar_2019.pdf. 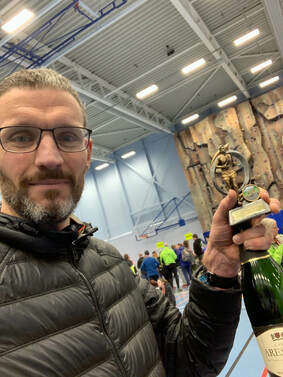 Dom Brown won the Northern Indoor 3000m title in 8.19.49. 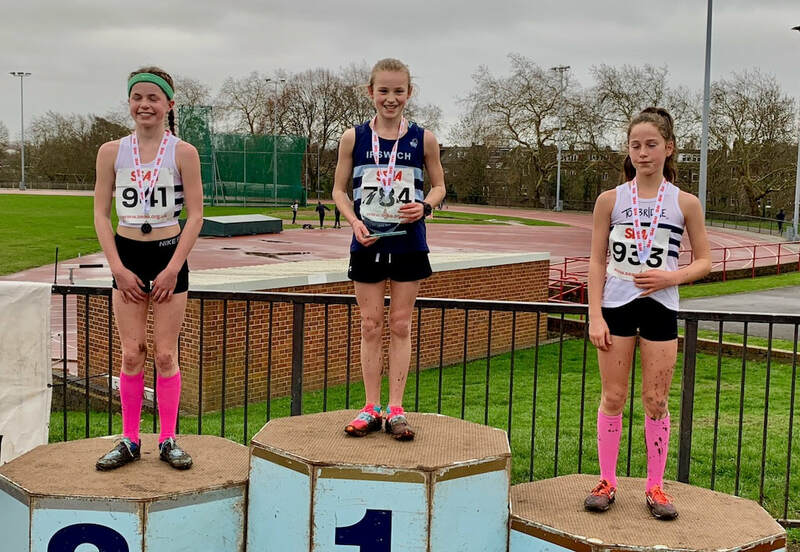 There were plenty of TAC young athletes in action with James Kingston third and Lily Slack fourth being the first of the club’s runners in the respective races. Results are on the Results 2019 page. 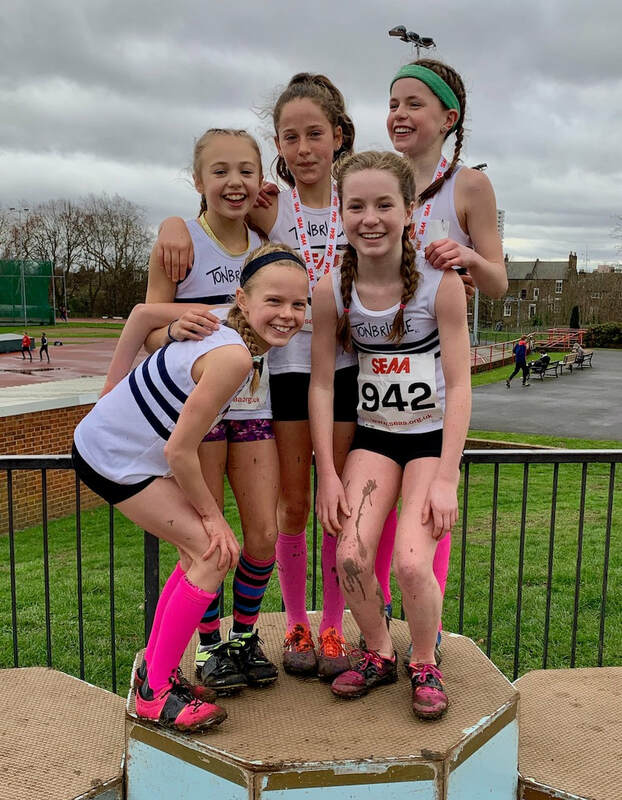 There were a few TAC runners in action at Sheffield. 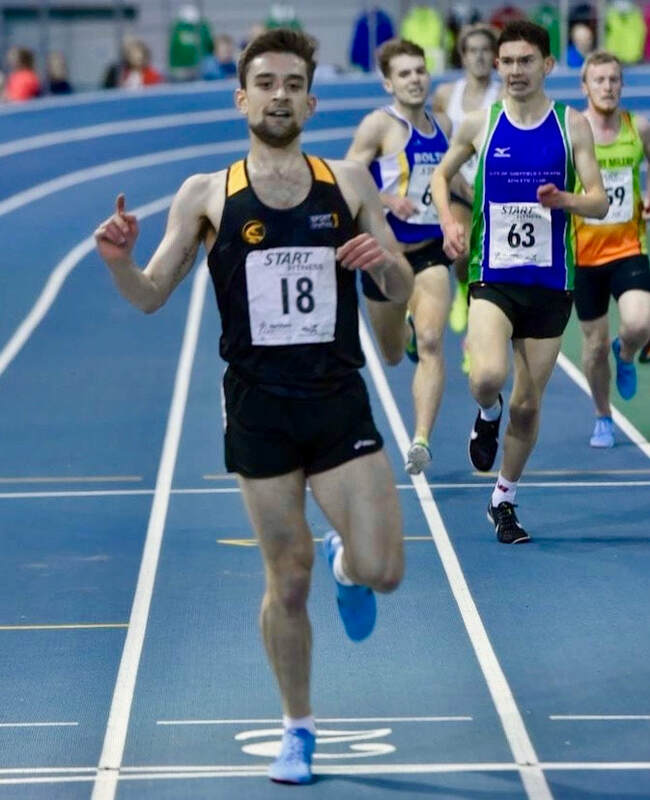 Kieran Reilly produced a superb run to finish 3rd in the mens 1500 metres A race in 3.46.10. Dom Brown was a 'did not finish' in the same race. Sean Molloy ran 1.51.69 for 4th in the mens 800m A race and Kieran Eland 1.58.27 in the C race. 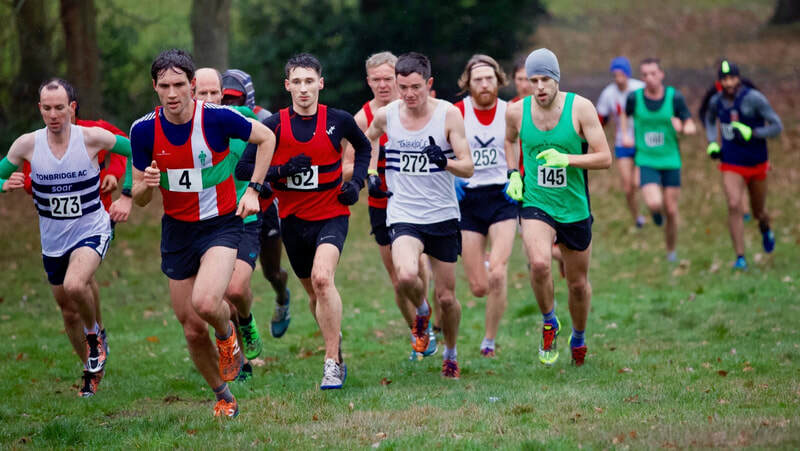 ​Videos of the mens A races are on the relevant Race Videos page. 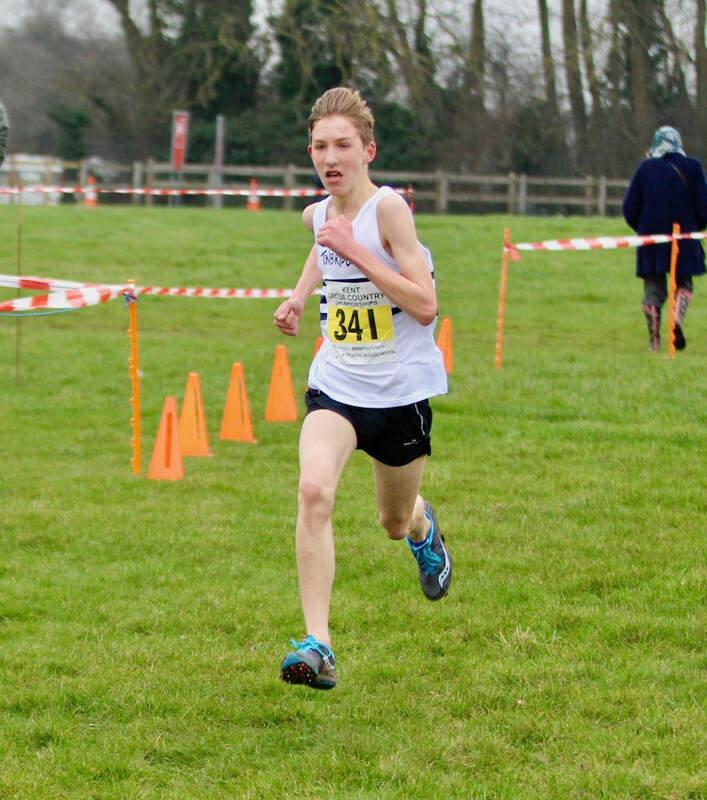 Fenton Davoren was 6th in the under 15s boys race. Harry Lawson was 7th in the under 20 men's race. Medals in 9 of the 10 age groups for the first time ever. 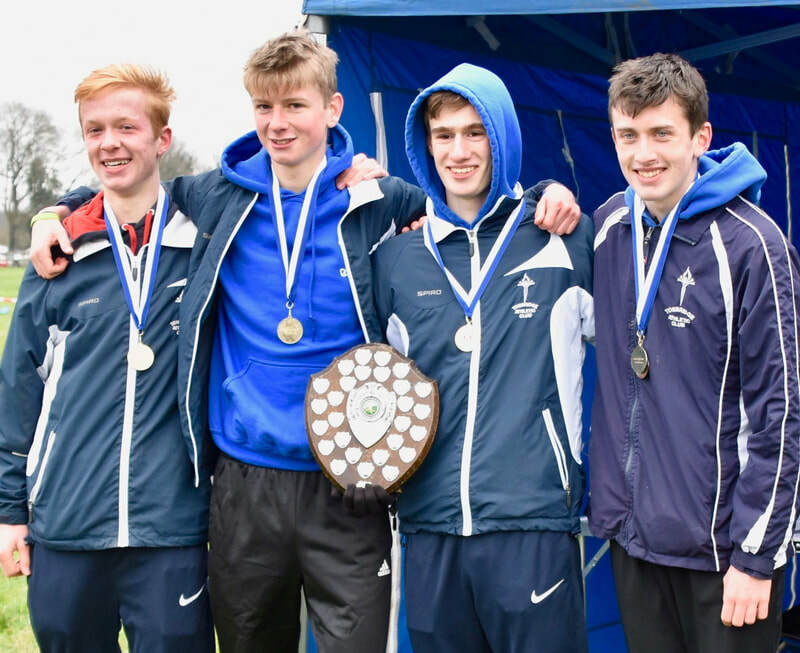 Record number of starters u15 boys with 18, u20 men with 11 (equal best) and senior men 30 (previously 27 in 2016), plus overall males with 83. The total females of 44 was 2 short of last year's record. 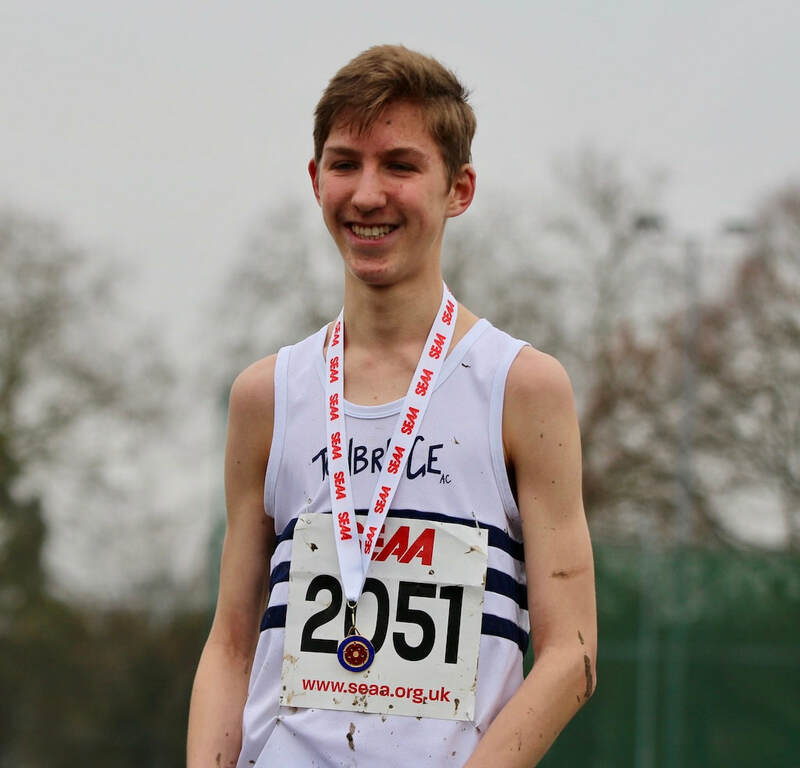 Ben's win was the first victory by a TAC athlete since 2000, when Allen Graffin won (Allen did win in 2002 but was Belgrave then). 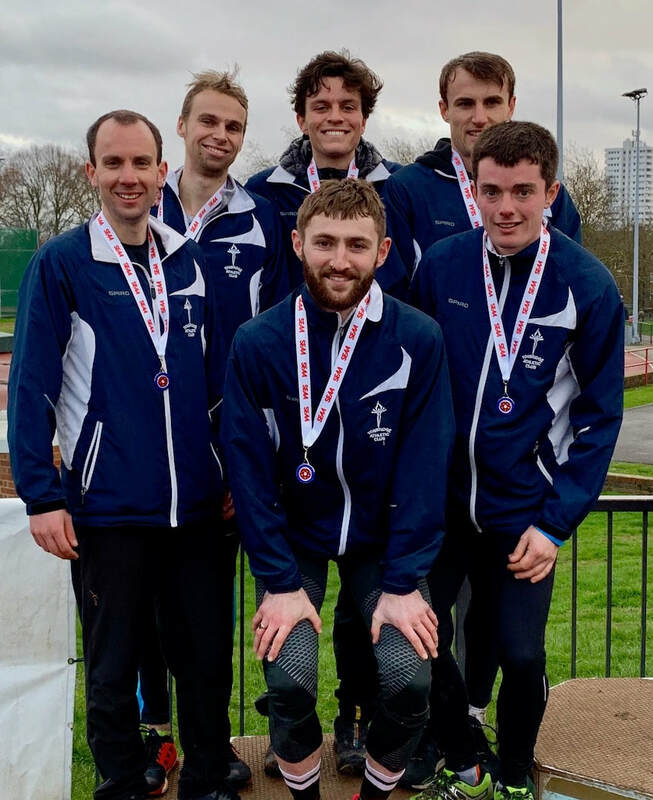 Under 20 Men - 1st team. This is gold 12 years in a row. 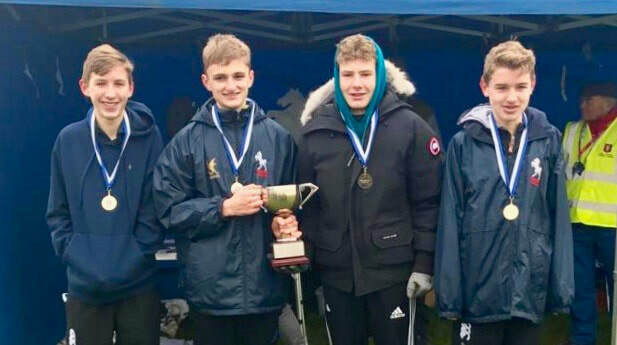 Under 17 Men - 1st team. This is gold 13 years in a row. 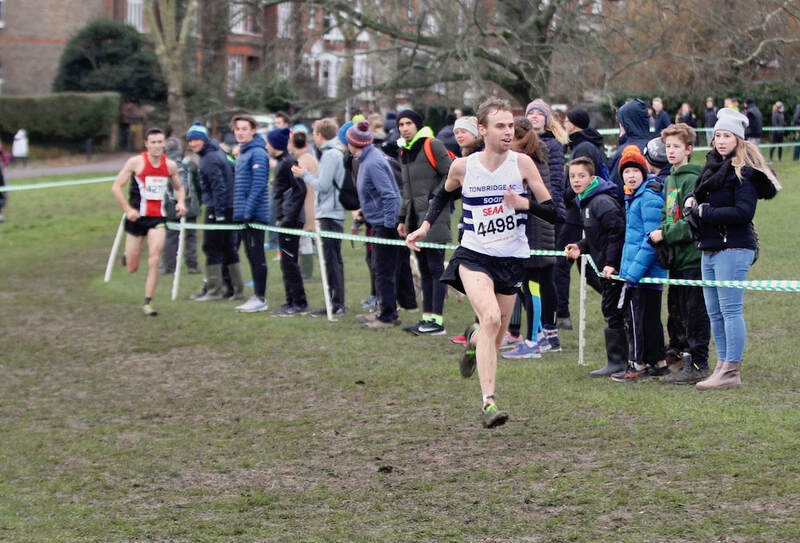 A good run in 13th from Alex Sandberg aswell. 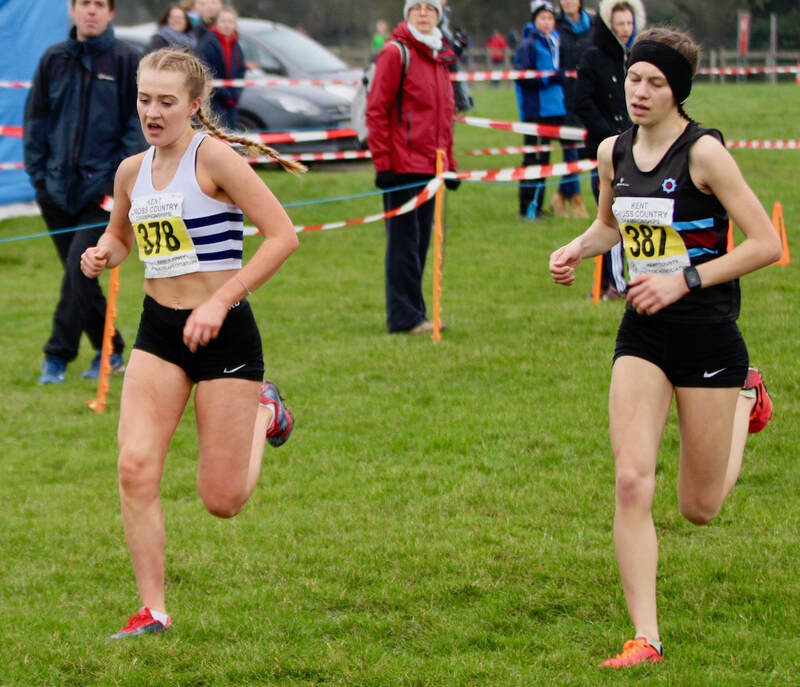 A good run in 12th from Steph Puxty aswell. 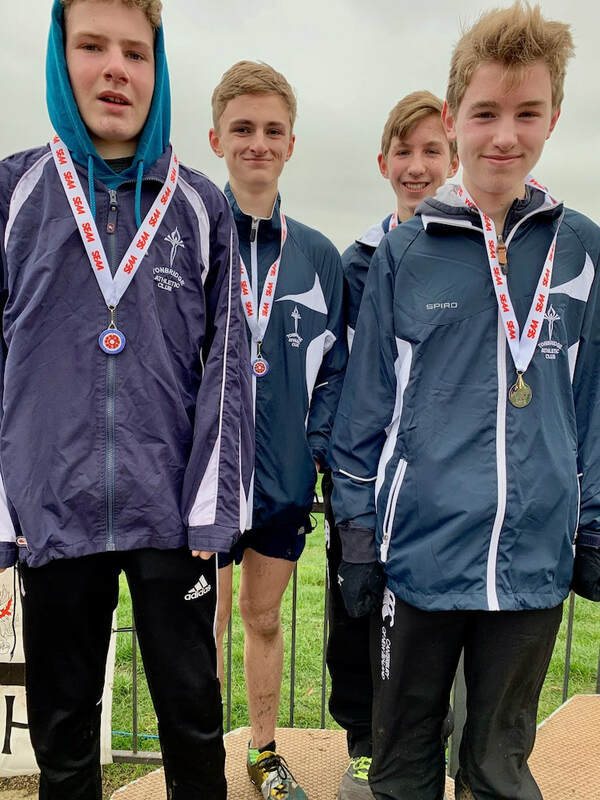 Under 15 Boys - 1st team. This is gold 14 years in a row. 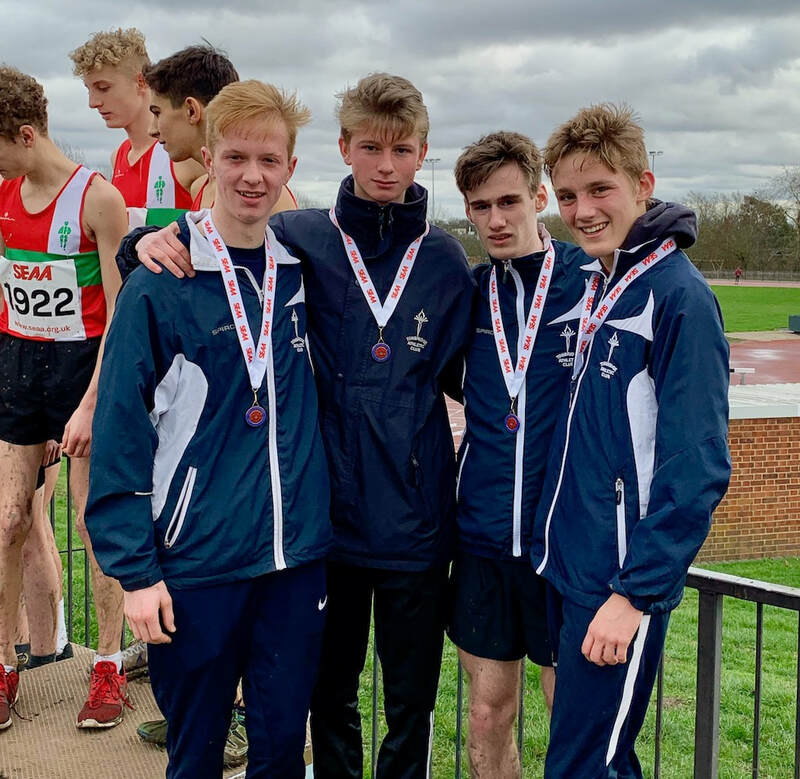 There were some excellent runs by the Tonbridge contingent at Lamberhurst. 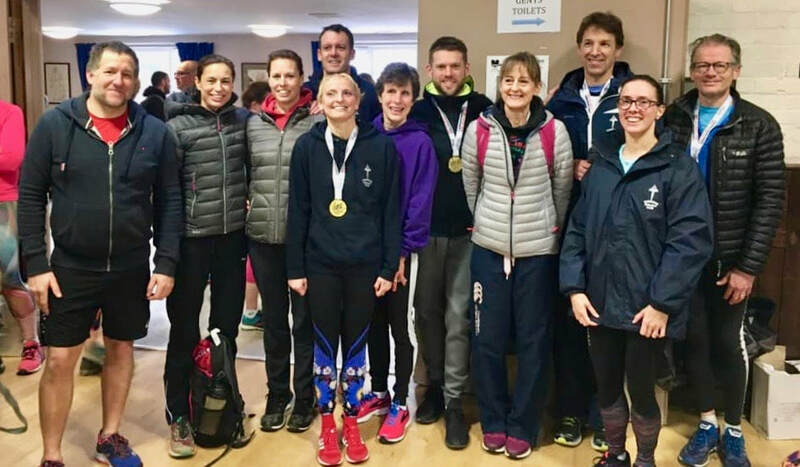 The TAC ladies won the team title through Tin Oldershaw 1st, Sasha Houghton 2nd and Nichola Evans 4th. Sasha's 41.40 was a big pb and on a tough hilly course. Adam Roeder won the 5k, with Huxley Crush 3rd, whilst Grazia Manzotti was 2nd female and Nina Ridge 3rd. 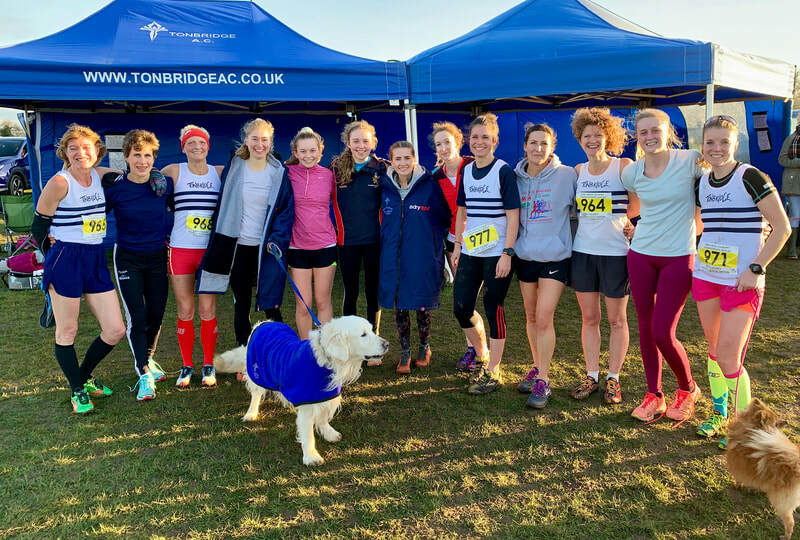 After the tragic death of a runner on Saturday, at the Tonbridge parkrun, our thoughts were with his family and friends, plus all the volunteers and others who were there. It was therefore good to see so many at the New Years Day run, giving their support. 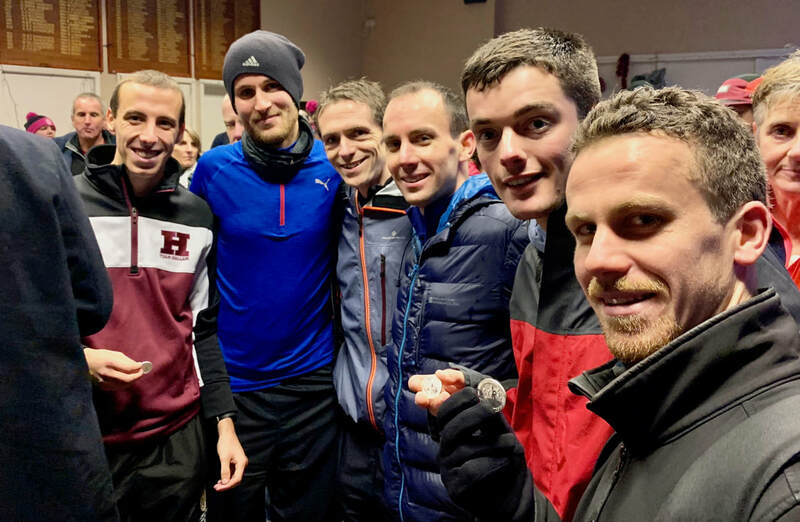 Amongst them were plenty of TAC runners, with Ben Cole leading the way home, from James Kingston, who had also completed the Footscray parkrun earlier in the morning. We had 58 completing the training session this morning. A summary is on the Training Completed page. 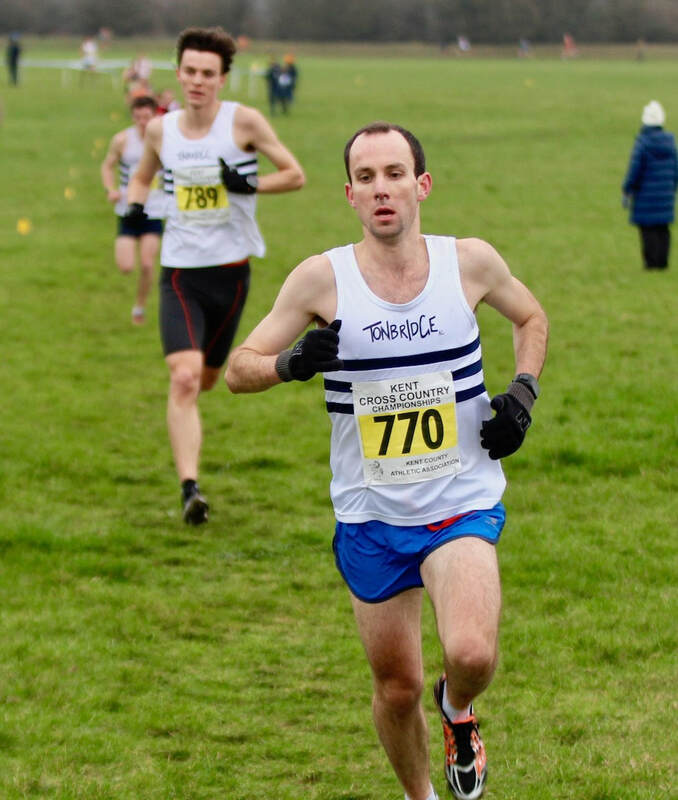 Henry Pearce set a personal best by seven seconds and ran 29.26 at the Ribble valley 10k road race. This puts Henry inside the UKs top twenty for the year and is the fastest TAC effort this year. 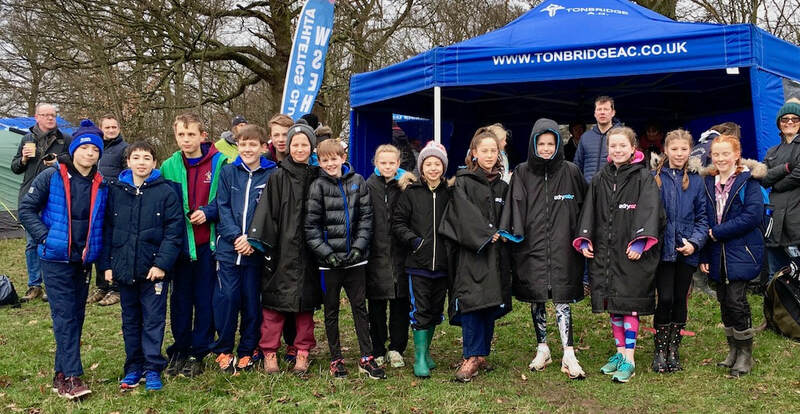 We had 38 athletes attend the Saturday morning hills session at Knole Park. ​at Tonbridge School Fields - Video loaded ! Over the Christmas and New period we try and do all we cam to maintain good levels of training for all the age groups. So included in this spell are some sessions that have been arranged to supplement the usual club nights/days that are available. We had 77 runners training at Knole Park this morning and the weather was stunning. Full results are on the Training Completed page. 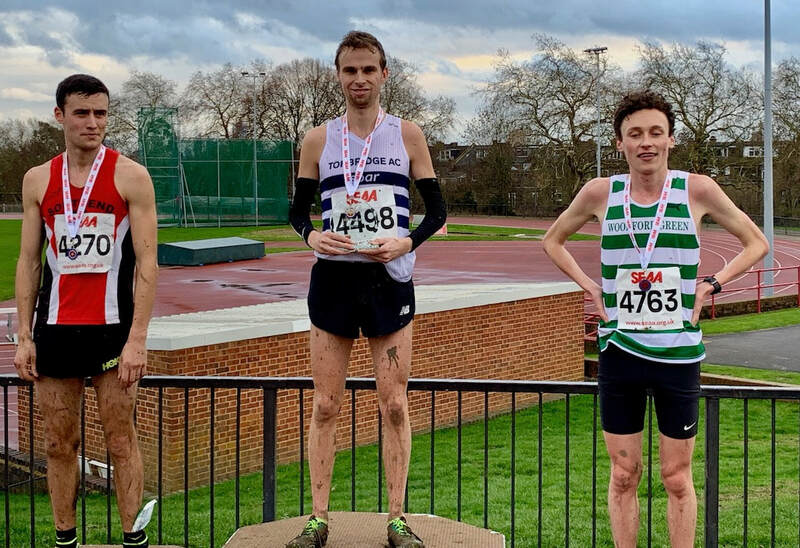 One of the highlights is Tom Holden who ran 20.08 at Dulwich in his first 'competitive' effort since the major accident at the end of May 2017. We had 39 runners at the session today and a summary is on the Training Completed page. 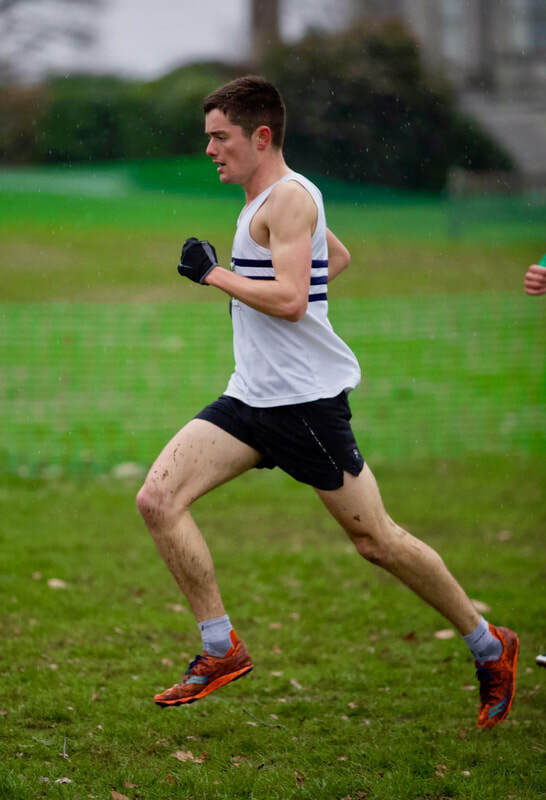 Cameron Payas finished 3rd in a good class 'Old Boys' schools race. 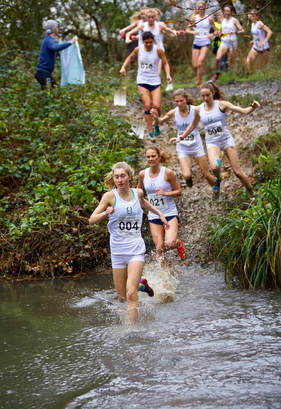 The only other race that I know about from the weekend, apart from the South of Thames Championship is the Reigate Priory Holly races. 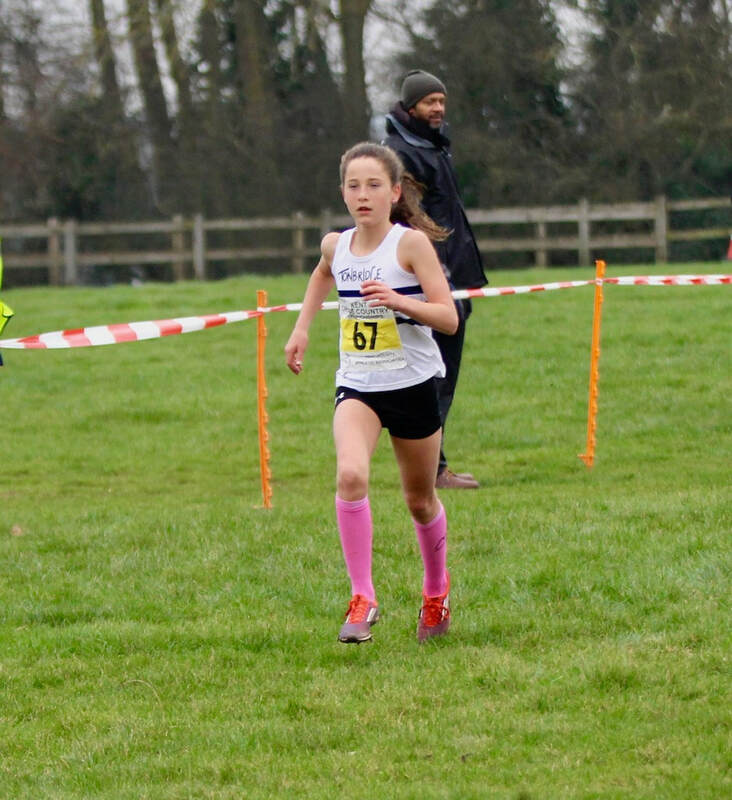 Katie Goodge was first of the under 17 women and Maddie Wise first home of the under 15 girls. They were the first two home in the combined age group race. A great effort by every TAC runner and supporter resulted in both the men and women winning the silver medals. 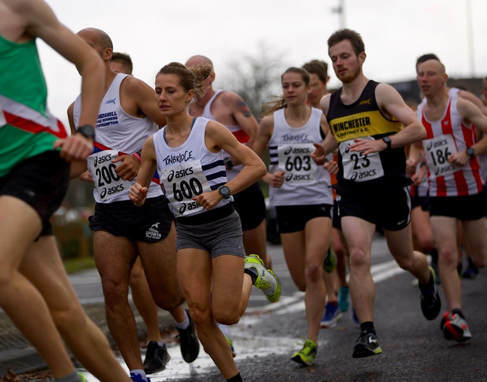 Both contests were six to score, with everyone running together over the 12 kilometre course. Total points were 78 with Belgrave scoring 68. Both Corey De'Ath (29.56) and Ben Cole (30.13) ran personal bests in this high class event. Corey finished 16th and Ben 23rd. 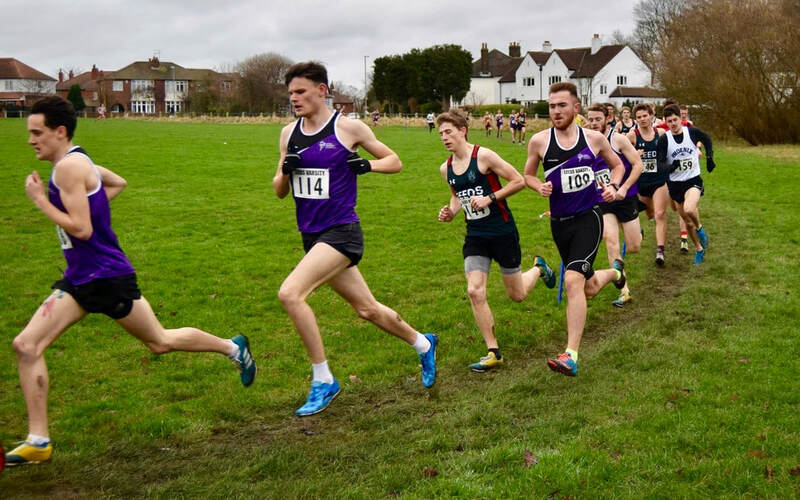 Corey took 62 seconds from his previous attempt, set in May, whilst Ben improved by two seconds from his time set at Leeds a year ago. Harrison Fraser and Emily Geake, both of TAC were the first two home. 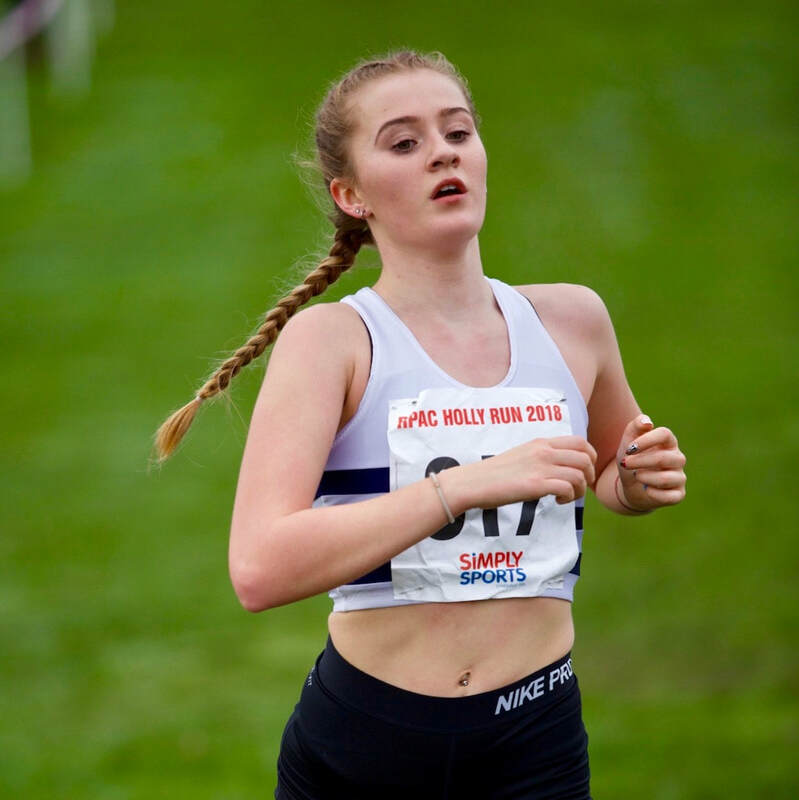 Many thanks to Cathy Hughes who has sent through the young athlete results which appear in the file below. 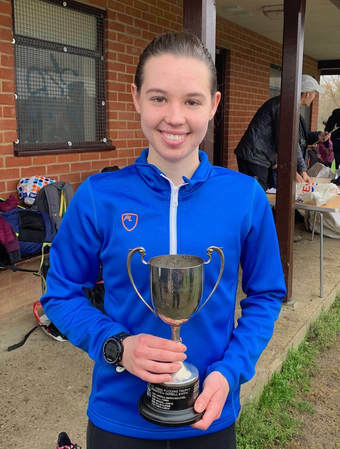 Also on Sunday Harry Paton finished second at the Thanet 10 mile road race in 57.17. Women - 4th Phoebe Barker (Cambridge) helped Cambridge to the win.